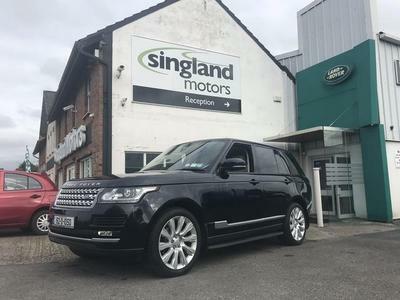 We are Limerick's Used Car Specialists with an extensive range of all makes and models to suit all budgets. A family run business for over 30 years has earned us a household name you can trust for the very best in sales and servicing. We have a highly experienced and qualified team who are here for your complete motoring needs. In recognition of our work we achieved the coveted ISO9002 Quality Award. A first in the region, this assures our customers of a quality service in every aspect of your dealings with us.